Final Fantasy 15 has received a brand new update today, implementing a much-requested gameplay feature. 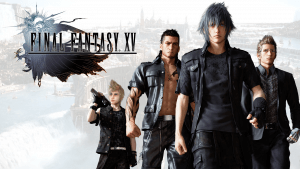 Find out more on Final Fantasy 15 update 1.19 below. 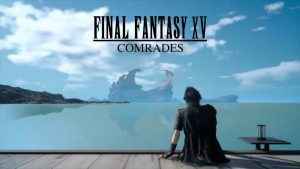 The Final Fantasy 15 Comrades update 1.10 patch notes have been confirmed by Square Enix. Find out what’s in store for the multiplayer expansion below.